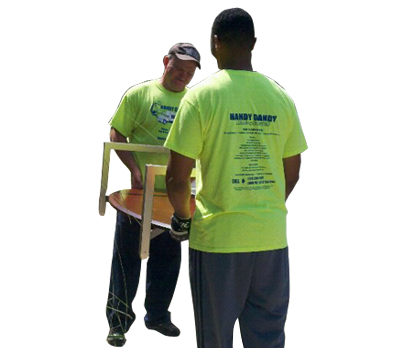 Family Owned & Operated, HANDY DANDY MOVING SERVICE understands the hard work that goes into managing and operating a business. 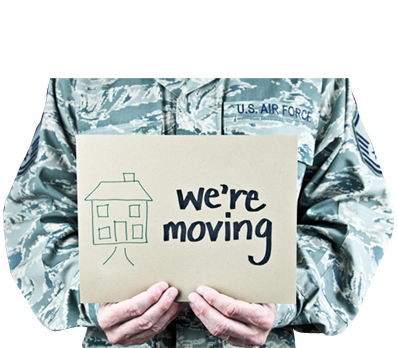 The least that we can do is remove the stress of moving. 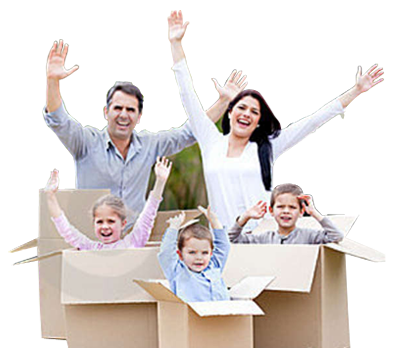 We will supply you with the proper steps and resources necessary to ensure a successful move. 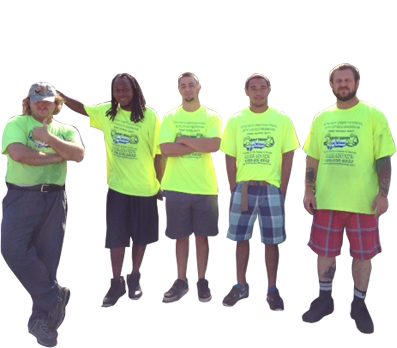 For your convenience, we customize our services to fit the moving needs of your company. 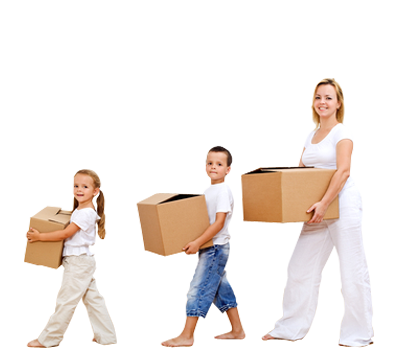 While providing the following services, HANDY DANDY MOVING SERVICE will cater to the needs of your business by customizing your experience. 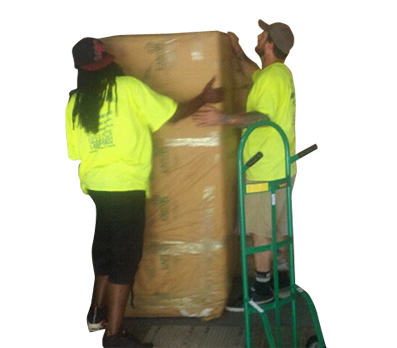 Our Mission is: To help lift the burdens and take the load off of our customers by providing them with not only a moving service, but a happy Handy Dandy Moving experience. 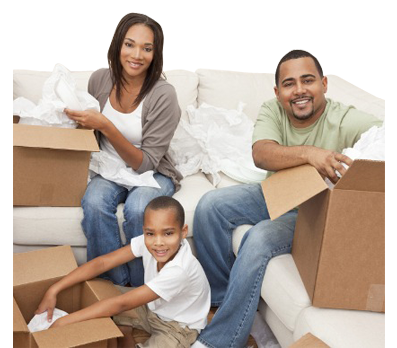 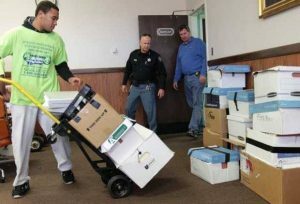 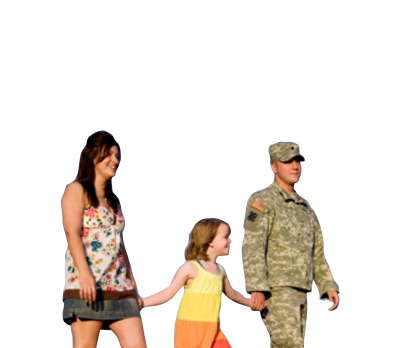 The first step in completing our mission is to customize our moving services to fit your specific needs. 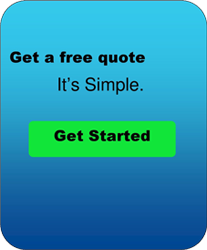 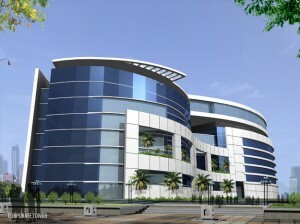 We depend on you to tell us what your business requires for the successful completion of your moves. 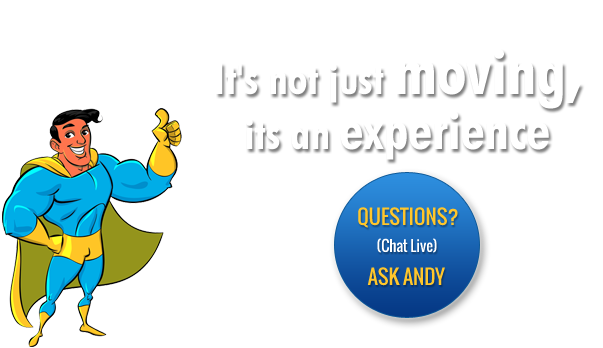 Please contact HANDY DANDY MOVING SERVICE at 1-888-WE-MOVE-2 or e-mail sales@handydandymoving.com and our friendly Corporate Moving Specialist will assist your business in preparing for your next move.